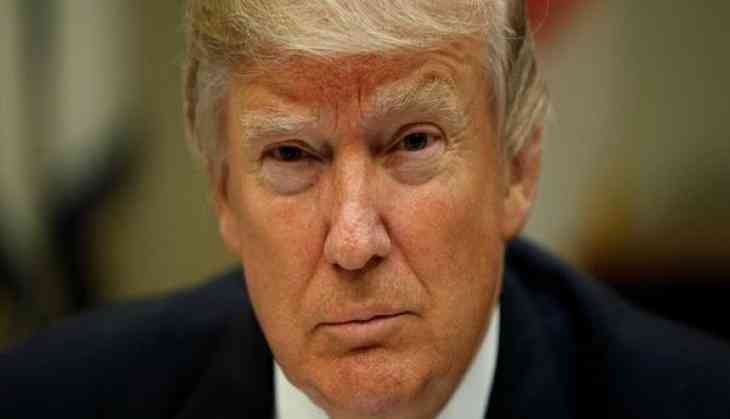 United States President Donald Trump and Senate leaders on Thursday agreed to hold off on a criminal-justice reform proposal until after the November midterm elections. According to The Hill, Trump said during a closed-door meeting at the White House, that he has certain issues with the prison and sentencing overhaul. He also made it clear that he wants to push off the issue after November's midterm elections for a revisit then. "Trump said he opposes the idea of letting opioid traffickers get early release to home confinement or halfway houses, and he opposes reducing the mandatory minimum sentences for those offenses," an official told The Hill on the condition of anonymity. "We're pleased the president agreed we shouldn't support criminal justice reform that would reduce sentences, put drug traffickers back on streets, and undermine our law enforcement," The Hill quoted Justice Department spokesperson Sarah Isgur Flores as saying. Trump's move comes amid a huddle with Attorney General Jeff Sessions and senior adviser Jared Kushner at the White House. Meanwhile, a key Republican on the Senate Judiciary Committee, Lindsey Graham, believed that Trump may replace Jeff Sessions after the midterm elections. "The President's entitled to having an attorney general he has faith in, somebody that is qualified for the job and I think there will come a time sooner rather than later where it will be time to have a new face and a fresh voice at the Department of Justice. Clearly, Attorney General Sessions doesn't have the confidence of the President," CNN quoted Graham as saying. "That's an important office in the country and after the election, I think there will be some serious discussions about a new Attorney General," he added.